meta name="verify-v1" content="d7PFNk6IiaDiPnshLwmCM9E/oeJhyyogsTh9thA/Ap0=" /> Lumbland: Happy Old Year! As a new year starts it's customary to look back at the one just passed. 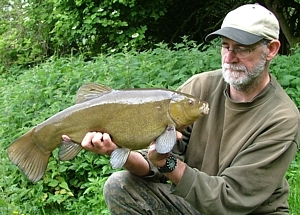 I must say that as far as return on investment of effort or time goes I can't complain about my fishing results for 2006 - apart from the gruelling tench campaign! All in all my decision to pick my times and restrict my fishing to venues that are capable of producing the size of fish I want to catch, and to fish them only when conditions are at least half favourable, paid off. 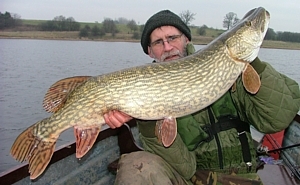 From being a pike-only angler a couple of years ago in 2006 I fished for pike on just three days, catching eight pike. 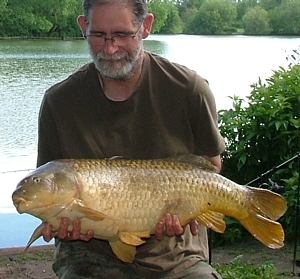 Six of them were jacks and the other two weighed 25lb 8oz (caught in February before starting this blog) and 29lb! 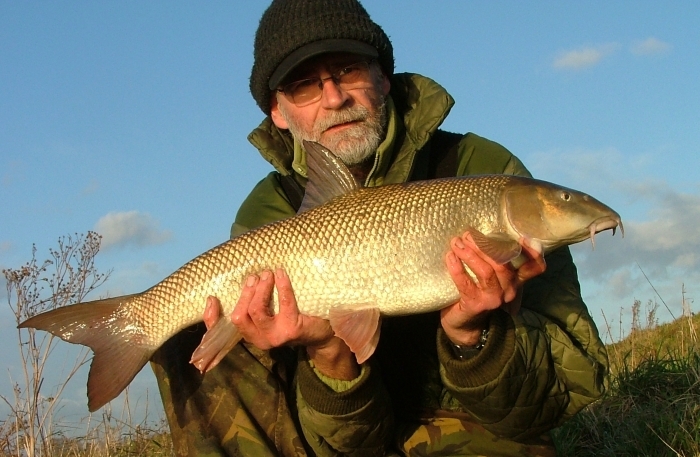 The year had started off well with an eleven pound barbel from the Trent on a sunny January day with clear water conditions. Apart from missing out on some springtime perch fishing the rest of my plans went okay as the list below shows and the blog archives relate. Maybe not earth shattering, but it will do for me. The best thing of all is that I've enjoyed it all .